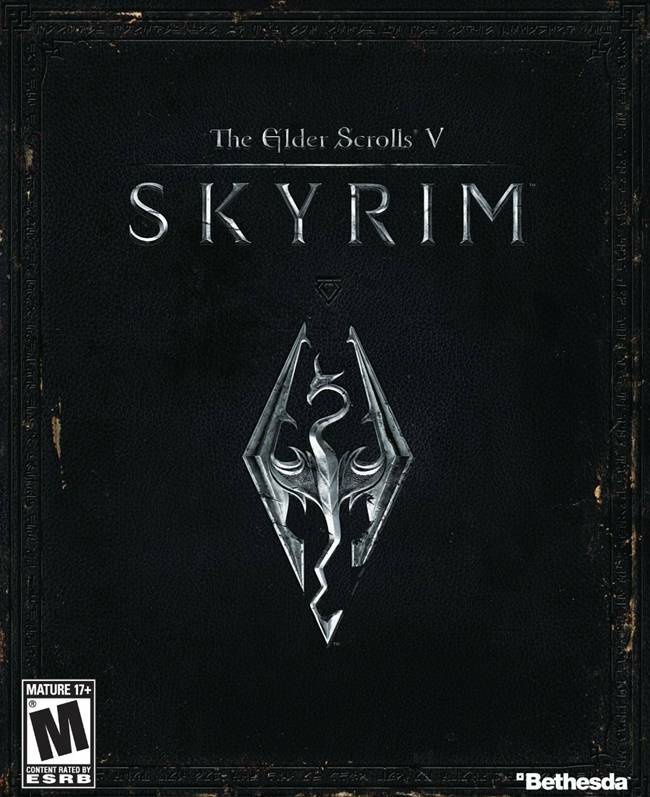 Todd Howard from Bethesda, revealed some stats about Skyrim PC version and they are terrific. Majority of players have sunk more than 75 hours in the game, which really speaks about the game’s popularity and replay value. 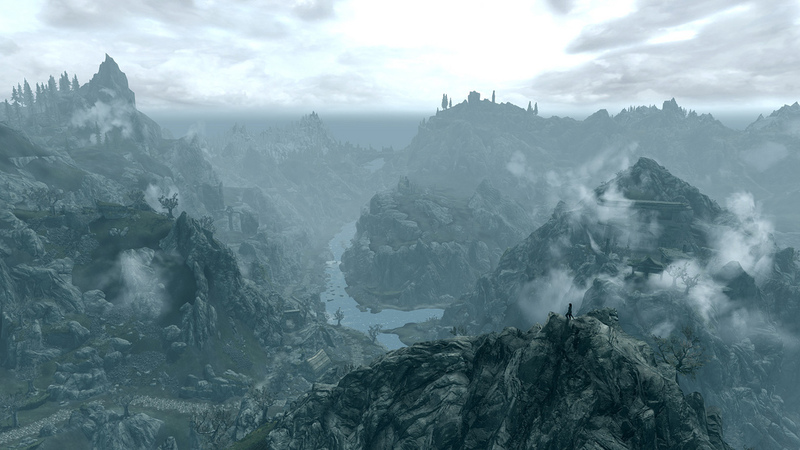 He also revealed that there are 10 million players for Skyrim, which should be across PC, PS3 and Xbox 360. For an RPG this is phenomenal. He spoke at a DICE summit which you can watch over here at Gamespot. The stream is off air now, but you can watch the recording. The footage is 43-min long.